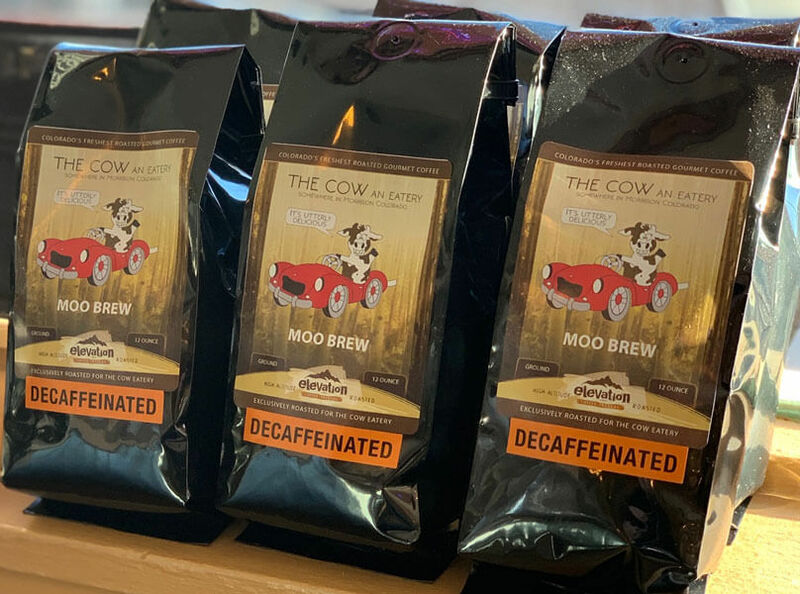 Enjoy a cup of The Cow Moo Brew French Roast Coffee at anytime at home or the office. 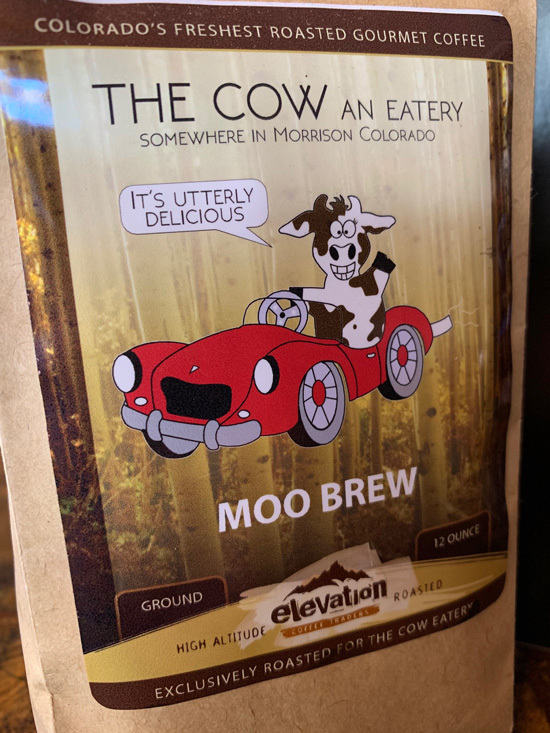 Exclusively roasted for The Cow Eatery by Elevation Coffee Traders and available in Regular or Decaffeinated 12oz bags. Order Now and have it shipped quickly right to your door. 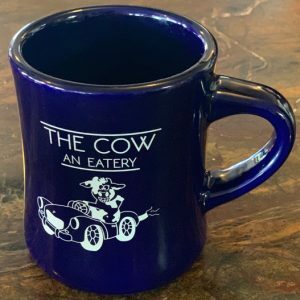 Enjoy your savory freshly brewed coffee in your very own The Cow Eatery Ceramic Mug available online here.